That festive time of the year is coming around fast, Christmas lights are going up and the nagging thought of having to buy presence is in the back of everyone’s minds. What if this Christmas things were a little different and instead of wrapping presents you only had to pack a bag. Every Christmas offers something special but why not try something different, it will be sure to be one of the most memorable? To find some inspiration, take a look at these winter holidays with a difference. If you are one for outdoor activities, then Alaska is the place for you. With a number of outdoor sports to choose from, including the likes of dog sledding and ice fishing, not to mention the incredible scenery, Alaska is one exciting place to be. 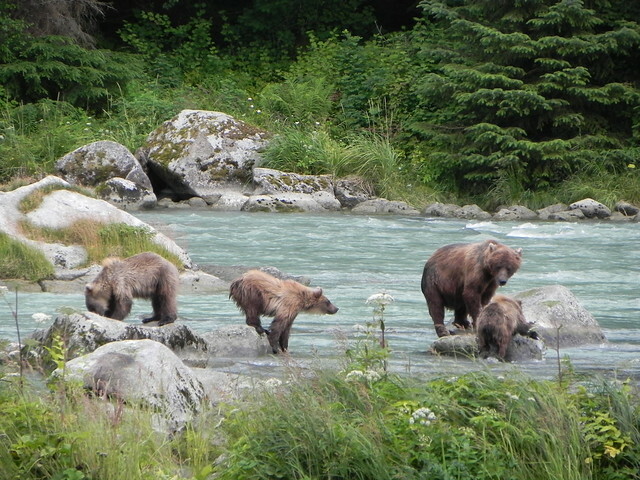 You are sure to catch site of the wildlife that inhabits Alaska, from humpback whales to bears. Be sure to bring your binoculars! Finland has a very quirky side to it, with such events as the wife carrying world championship and air guitar world championship, it certainly offers something different. If these events don’t take your fancy then why not try the boutique hotel that was formerly a prison? Can you get any more boutique than that? With its intriguing interior, which features elements of the old prison, this is one interesting stay. Finland’s fascinating hotels don’t stop there. If you’re looking for something that will allow you to appreciate the beautiful scenery yet stay warm and cosy, then take a trip to Kakslauttanen Igloo village. Choose between igloos made of snow or glass. And don’t worry, temperatures within both igloos remain at room temperature, even when outside has dropped to -30 degrees. So maybe not the most exotic destination, but you’d be surprised at what’s on offer. If you are a fan of scrumptious chocolates and delightful puddings, then you might just be in luck. 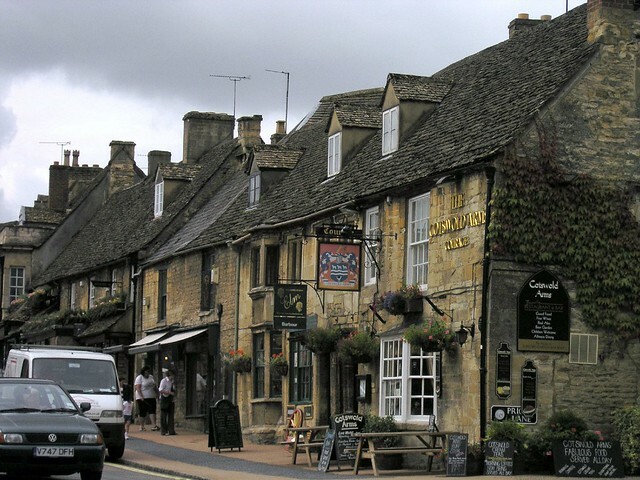 Did you know there is a pudding club that meets every winter in the Cotswolds? On offer is a stay in a pudding themed bedroom (don’t eat the cushions, they aren’t chocolate), and of course an array of pudding tasting opportunities. Stay in luxurious surroundings while feasting on your favourite meal. White sandy beaches, palm tree covered coastlines and an array of luxury hotels is what most people will think of and they are not wrong. Besides scuba diving and relaxing, visitors may soon be able to play on the most elaborate golf course in the world. With plans to build a floating golf course, accessed by underwater tunnels, this may turn into a golfers’ haven. With so many interesting places to visit, why not swap the Christmas tree for a palm tree or go to the other extreme and spend a few days in an igloo? This post was provided on behalf of, and brought to you by Thomson.co.uk. Great list! We’re taking our Christmas vacation in St. Thomas. Looking forward to it! That Maldives picture is perfect….otherwise I would go the other extreme…Alaska looks pretty cool too! I’d be happy either way too! Although Christmas has gone but still I want to go to Maldives for sure. Whenever I got chance I will definitely fly to Maldives with my loved one. It is so romantic and beautiful place so one can indulge himself/herself in it. Maldives pic is too good.